Startup Lighthouse is opening up applications for two mini intensive acceleration programmes that help startups scale-up: DDW Berlin on Industrial IoT (10-13 September) & DDW Lisbon on Analytics (16-18 October). Preliminary agendas of the Deep Dive Weeks are up on the website and promise busy days, plenty of 1-on-1s with potential clients and immersion into the local communities. Know promising European startups innovating in manufacturing, IoT, analytics, machine learning, data science? The deadline is 31 July – apply now on F6S! Travel costs are reimbursed. Check all details below. DDW Berlin – Industrial IoT: Berlin needs no introduction: the German capital records more than 40 thousand startups, and IoT is one of the key verticals. 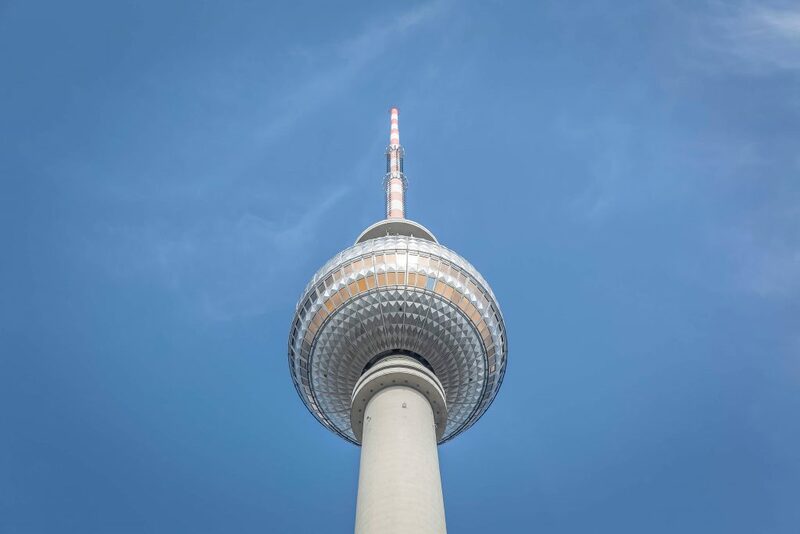 Over the past few years, over 50 corporate accelerators and other special programmes, such as Lufthansa, Metro, SAP, IBM, Viessmann, Volkswagen, Daimler and Bosch, have moved their innovation hubs to Berlin. The DDW becomes a gateway to the German industry giants and the Mittelstand (+3 million SMEs making up the fabric of the economy) looking to stay competitive through innovation and startup collaboration. DDW Berlin is delivered by the etventure Startup Hub team, experts in company building and corporate innovation. Here’s a preliminary agenda of #DDWBerlin. 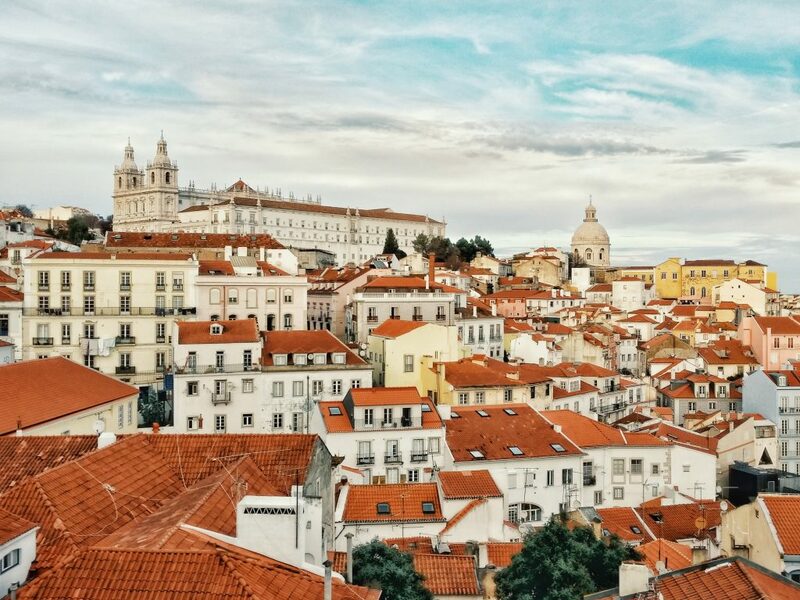 DDW Lisbon – Analytics: Sunny Lisbon is home to an emerging startup ecosystem steadily rising in popularity after becoming the first European Capital of Entrepreneurship in 2015 and then the new home of Web Summit in 2016. This is enabled by growing portfolio of successful companies (analytics examples: Feedzai, OutSystems, Attentive) and network of support through accelerator funding, tech incubators and newly refurbished coworking spaces popping up all over the city. Lisbon is overflowing with talent, with a strong emphasis on tech, analytics and data, being the home to Lisbon Data Science Academy and Universidade de Lisboa, number 11 for Engineering and top 50 for Computer Science in Best Global University rankings. DDW Lisbon is delivered by Tim Brown and the FastTrack VC team, empowering disruptive startups with seed investment, execution expertise and market experience. Here’s a preliminary agenda of #DDWLisbon. Participation in the programme is 100% free of charge thanks to Startup Europe and travel expenses are reimbursable up to 500€. Startups are welcome to bring 2 team members to the Deep Dive Weeks. Market-readiness: Must have at least functional MVP, ideally already with recurring revenue in one market. Fit with Deep Dive Week: Must be relevant to the topic / vertical of the Deep Dive Week being applied to. English proficiency: Must be able to communicate well in English, including pitching and Q&A. Validation: Raised 50-250k€ and/or has significant revenue / growth. Scalable: Strong technological component, scalable internationally. Relevant Traction: Significant number of users, growth of revenue or strong commercial agreements. Ambition: Looking to raise for a Round A+ (1 million €) or equivalent. Location: Priority given to startups from Germany, Ireland, Baltics and Portugal. Team: Balanced with both business and technical demonstrated competencies. These criteria are indicative – high potential startups are always considered! If you have a question – drop us a message. We’ve brought travel tech and aviation startups from all over Europe to meet some of the industry super stars in Dublin. Take a look at the programme offered by DCU Ryan Academy. After Dublin, we were in Lithuania for a full week talking blockchain! Check out the programme organised by Startup Division and the startups we supported. Startup Lighthouse mini acceleration programmes provide a combination of sector-specific “softlanding”, acceleration and internationalization. The Deep Dive Weeks provide support and guidance from local ecosystem leaders and gives know-how & access to ecosystem resources. A Scaling Manager identifies each startup the needs and ambitions before the DDW, facilitating contacts during and after the week. 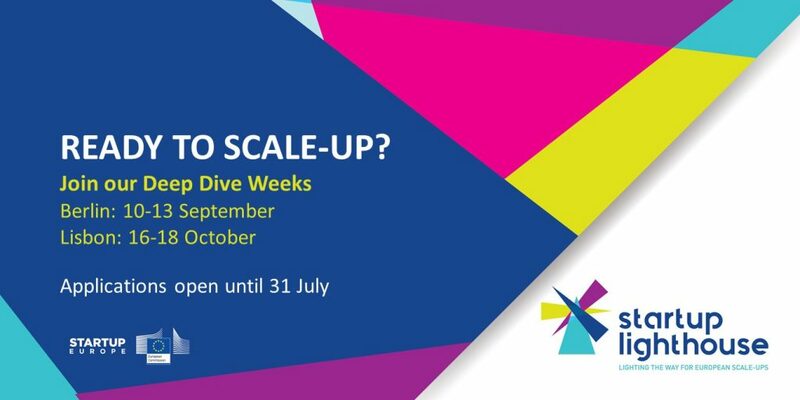 Deep Dive Weeks are most beneficial for startups that are ready to scale.